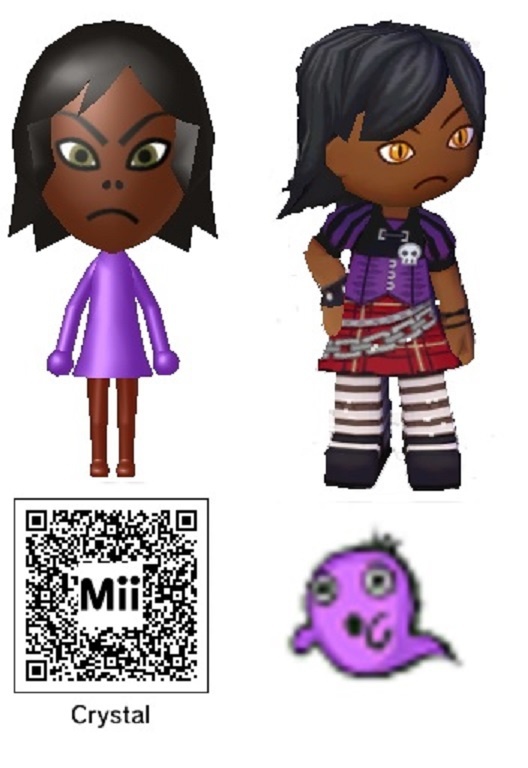 Anyone here interested in a MySims character for your mii maker group? Then here's two! Sweet! Can you show pics of what they look like?